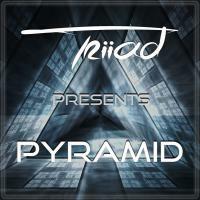 Every month, 60 minutes of the hottest progressive house news mixed by Triiad. After some meetings for EDM events in France, Jonathan, Matt and Bruno came together in 2014 to form Triiad. Before, they had already signed to several european electronic music labels but they chose to live their passion and make music together. They are inspired by all kinds of music. 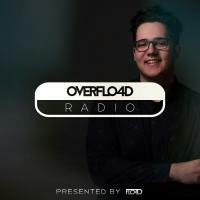 Fusing styles, they combine melodic elements of progressive house with intensity of electro to create their own sound. Triiad is noticed for his dynamic style. His members have already rocked lot of dancefloors in France, in Turkey, in Switzerland, in Greece, in Spain and played with some of biggest DJs in the world (Hardwell, Laidback Luke, Gregori Klosman, Antoine Clamaran & many more).